Big dog adoption fees reduced to $50: Meet our Big Stars! To help our big dogs find homes, their adoption fees are reduced to $50 until Friday 22 June. Our North Melbourne shelter is home to lots of big dogs who are ready to shine! To help them find loving forever homes as soon as possible, we’re reducing the adoption fee for big dogs to $50 until Friday 22 June. Every dog is special, but our big dogs have big personalities and big hearts. They’re Big Stars! Many of our big dogs have been with us for a long time, patiently waiting to find a home. 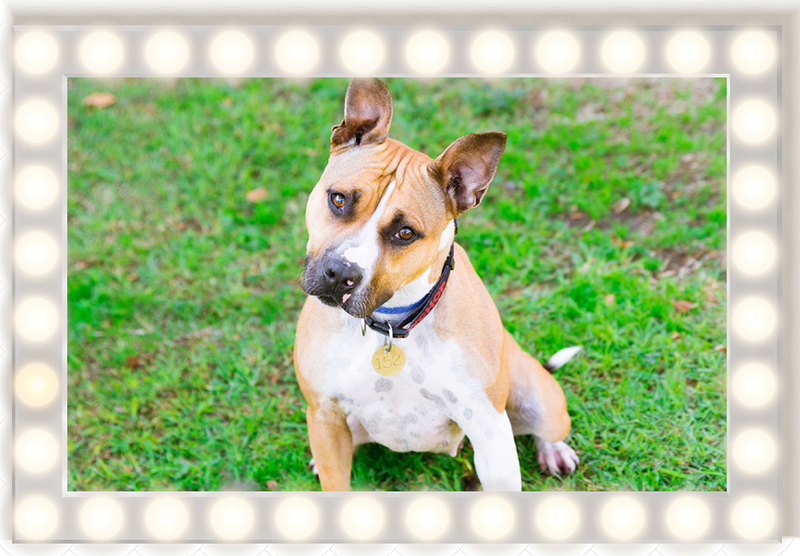 If you’re ready to adopt a canine companion, please consider one of our Big Stars. They’ll fill a big place in your heart, and will reward you with gigantic hugs and colossal kisses. Adoption fees for big dogs are reduced to $50 until Friday 22 June. Meet our Big Stars here. Our standard adoption process still applies to ensure all dogs are matched with suitable homes. They’ll stay with us for as long as it takes to find a home, but we’d love for this to happen as soon as possible. Our big dogs are desexed, microchipped, vaccinated and up to date with flea and worming treatments, which is all included in the $50 adoption fee. This special adoption drive is for adult big dogs only, and does not include puppies.